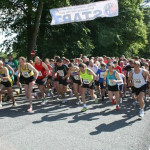 organised to raise funds for various local charities. 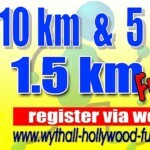 10K Entry fees: £13 Affiliated, £15 Unaffiliated. 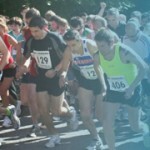 5K Entry fees: £11 Affiliated, £13 Unaffiliated.